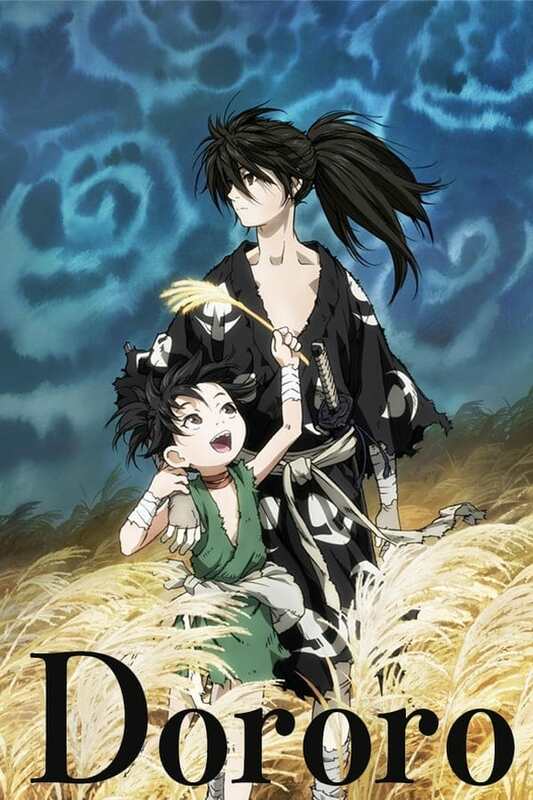 Hyakkimaru is a young man who lacks 48 body parts because they were taken from him by demons before birth, as payment by his father, Kagemitsu Daigo, to obtain his wish to take over the country. When the baby boy was born he was missing 48 parts of his body, and thus was abandonedâthrown into a river. Hyakkimaru has grown up and now has obtained fake body parts so he can eliminate the 48 demons that were made from his body, and to retrieve his missing parts. 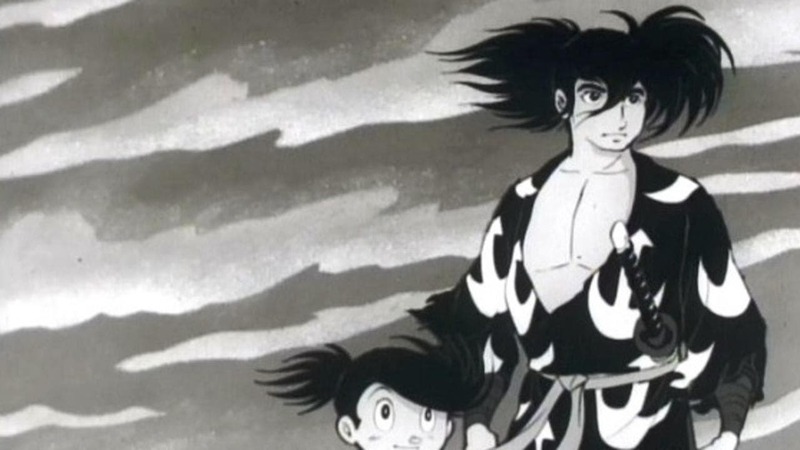 Along for the adventure is the boy thief, Dororo, with whom he becomes friends.